As we begin to close out the year and look ahead to 2017, we’d like to raise a final glass to 2016. So, pour a Bourbon and join us as we remember some highlights throughout the year. 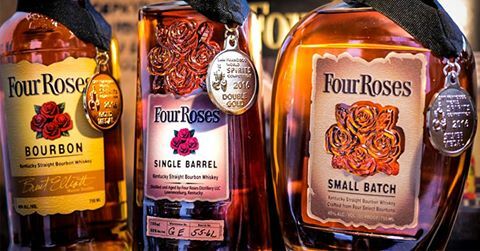 This spring, Four Roses Bourbon received several accolades at the San Francisco World Spirits Competition, including the prestigious 2016 Director’s Award, which recognizes and rewards an outstanding portfolio that has delivered in quality, specifically the 2015 Limited Edition Small Batch Bourbon. In addition, we earned Double Gold for both our Single Barrel and 2015 Limited Edition Small Batch. Our Yellow Label Bourbon received Gold recognition. We then went on to take the top honors for each of the Single Barrel and Small Batch judging categories, as well as winning overall Best Bourbon in the competition. 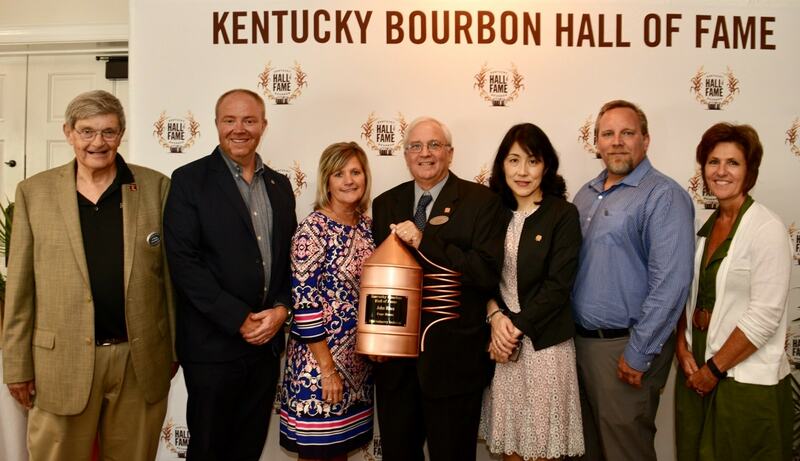 John Rhea, former Four Roses Distillery Chief Operating Officer was inducted into the Kentucky Bourbon Hall of Fame. 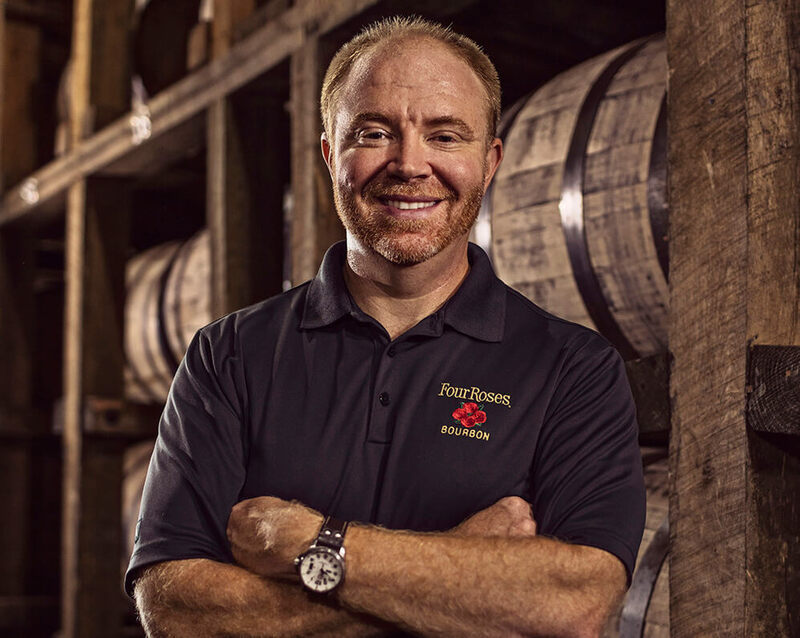 A 40-year veteran of Four Roses Distillery, John Rhea has been a key leader in elevating Kentucky’s signature Bourbon and distilled spirits industry to unprecedented heights and has played a vital role in the historic resurgence of Four Roses. Our 2016 Limited Edition Small Batch Bourbon was released in September, featuring three of the Distillery’s ten unique Bourbon recipes—a 12-year-old Bourbon from Four Roses’ OESO recipe, a 12-year-old OBSV and a 16-year-old OESK. We always look forward to the release of the Limited Edition Small Batch as it is exciting to see which unique recipes are chosen each year. 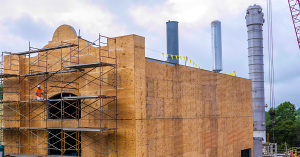 We have made a lot of progress this year on the major expansion project of the Four Roses Distillery in Lawrenceburg and on the Warehouse & Bottling Facility in Cox’s Creek. 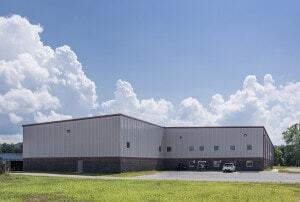 We look forward to giving you a tour of the new spaces in the Bottling Facility soon. 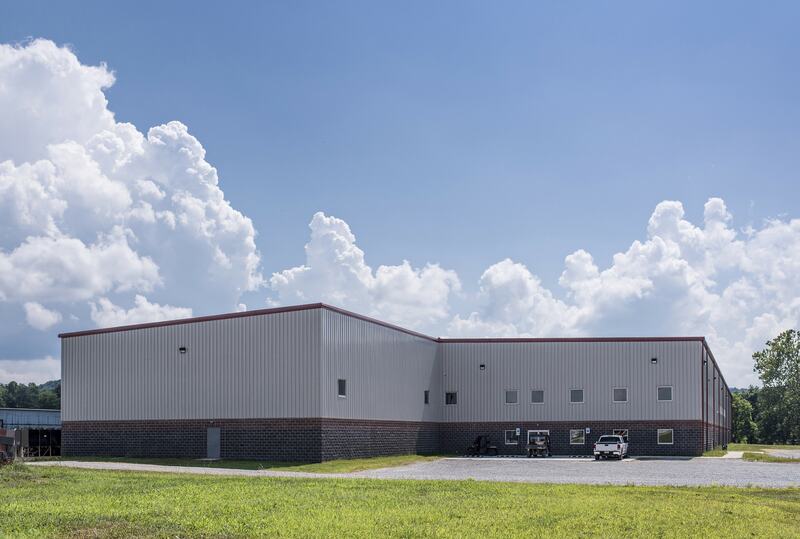 To learn more about visiting us at Cox’s Creek, you can visit our website here. 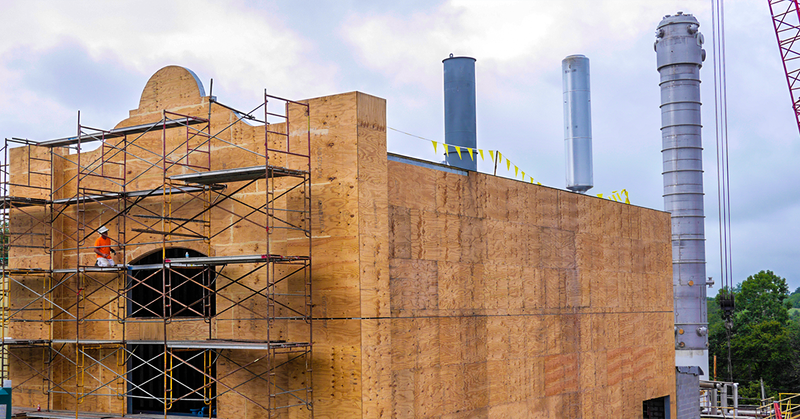 Stay tuned for updates regarding the Distillery expansion, set to be completed in 2018.